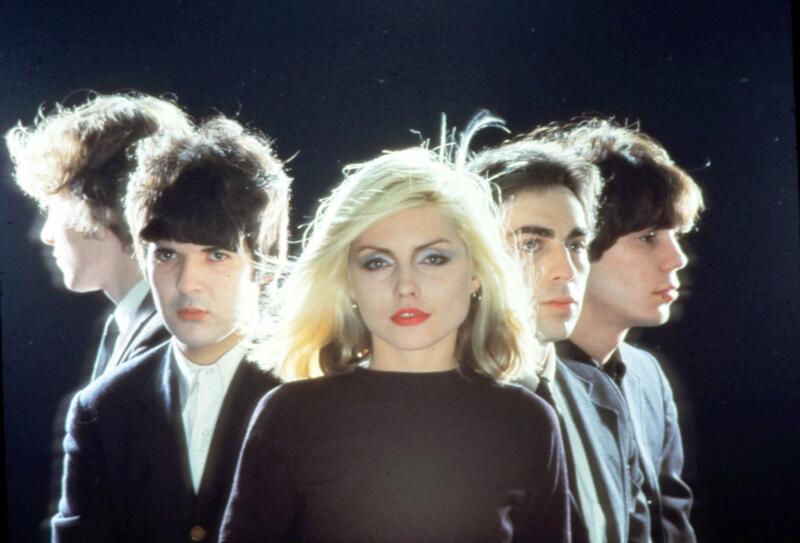 Blondie is one of those groups that no matter what they do, you know you'll find yourself giving them a listen. This is especially true when they come out with new material and collaborate with great talent. Well, Blondie just came out with "A Rose by Any Name" featuring the talented Beth Ditto. The song is really catchy and it has a bit of the old Blondie disco sound mixed with a bit of The Strokes-like guitar and a dance beat. Harry and Co. are supposed to come out with a new album this year called, Ghost of Download. I've heard a couple of tracks and it seems like a top contender. For now check out the first single.